We recommend you have your carpet cleaned 1-2x per year. 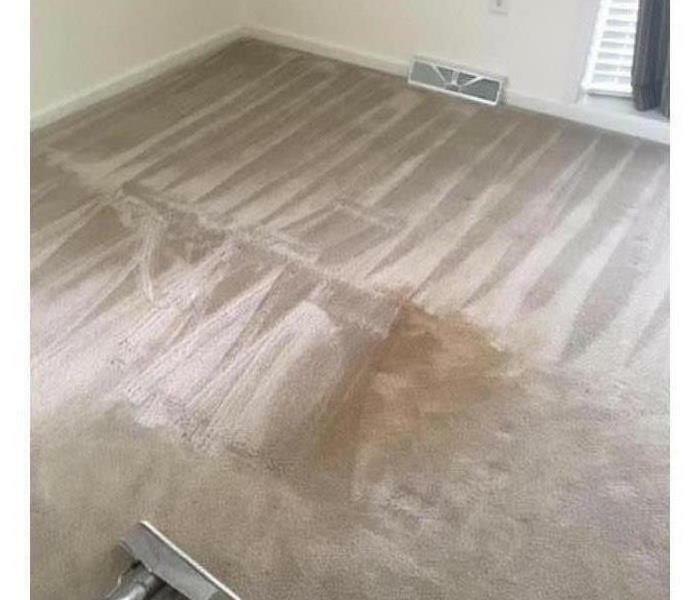 Carpeted areas (residential or commercial) that experience higher levels of foot traffic &/or are areas that are constantly exposed to soil, dirt, etc may need to be professionally cleaned more often. 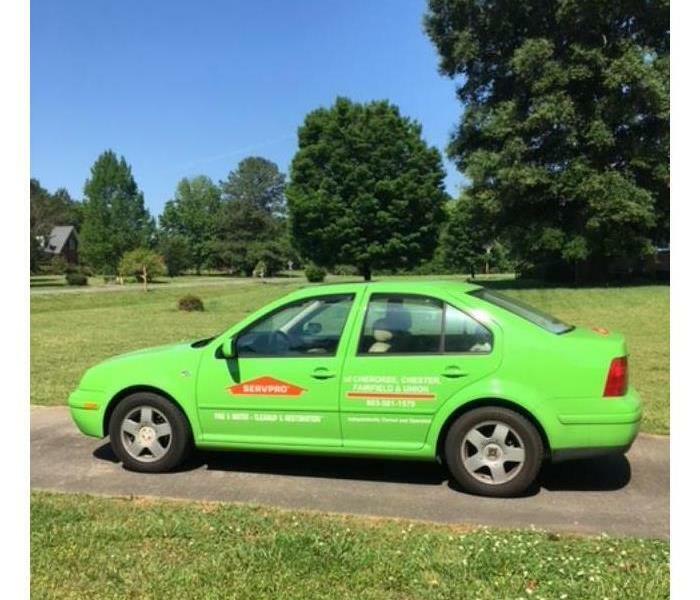 We also can help & provide services with move outs & contents cleaning/restoration, electronic & equipment cleaning/restoration, document drying, carpet & upholstery cleaning, duct cleaning, deodorization, biohazard & crime scene clean-up. We work with all insurance companies. Feel free to give us a call with any questions.